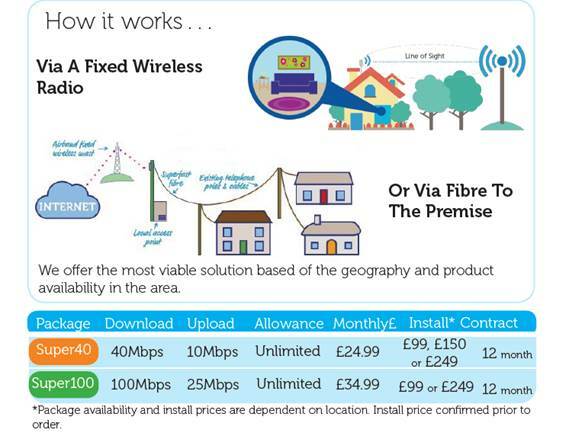 Fibre broadband: For those properties that cannot get the new wireless service, fibre broadband could be an option. In fact, fibre could be faster and more reliable than a wireless system. 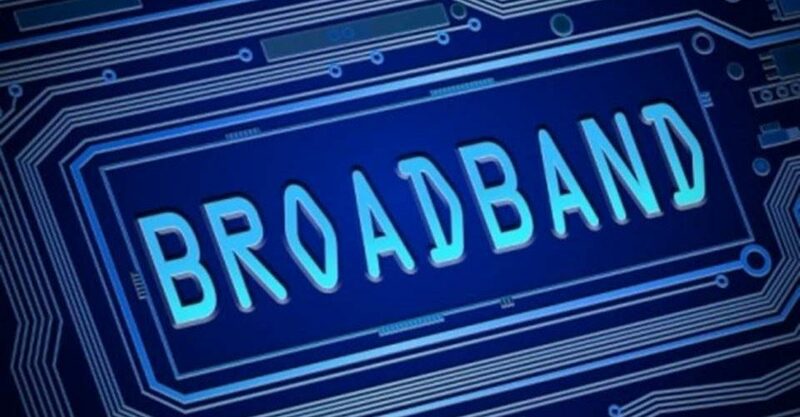 Discussions began with Openreach in November, 2018 to see if fibre broadband could be delivered to around 200 properties using the government's Gigabit Voucher Scheme. Progress has been frustratingly slow and we are still not clear whether this option is viable. It appears that Airband could also provide fibre and it is likely that we will investigate this route as well. We expect to update this page regularly (as well as the Putford Facebook page) with broadband news.